Beautiful thick hair is the embodiment of female beauty. 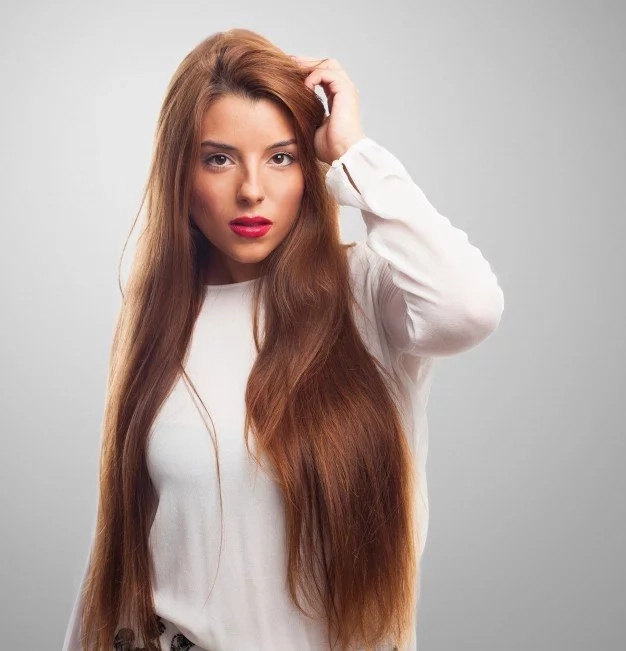 Every woman would like to have gorgeous hair to feel irresistible. A huge problem for hair is their loss. Hair loss depends on such factors: damage from the sun, the use of hair dryers and the use of poor quality cosmetic products. Also, you must know that even our lifestyle affects our hair as well as hormonal imbalance. You should pay attention to your diet because our hair is negatively affected by the lack of vitamins and minerals. If you know this problem, it means that it’s time to think about your nutrition and start to follow a well-balanced diet. Unfortunately, sometimes hair care takes too much energy and money: shampoos and conditioners, cosmetic products, expensive oils and masks. We understand this that is why we’ve prepared eight home remedies to stop hair loss and boost hair growth! Are you ready? Let’s check them out! Amla is Indian gooseberry. It helps to rejuvenate hair and to reduce the premature hair that is gray. Take some dried amla pieces and put them in water, boil the water and leave it overnight. Then you should wash your hair with this water. The best treatment for your hair and scalp is oil massage. It strengthens your roots, increases your blood circulation and conditions your scalp. It's not a procedure, it's a pleasure! 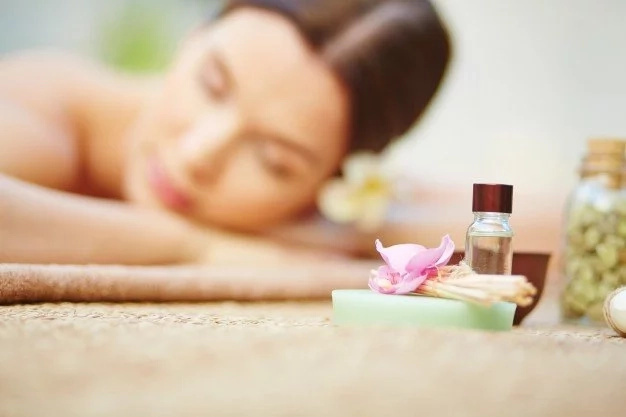 There are many oils to choose for your massage such as olive, coconut and nut-based. If you want to have longer hair and to promote growth, you need to mix gingili oil with 5 cups of henna. You should use it regularly to boost shiny and thicker hair. 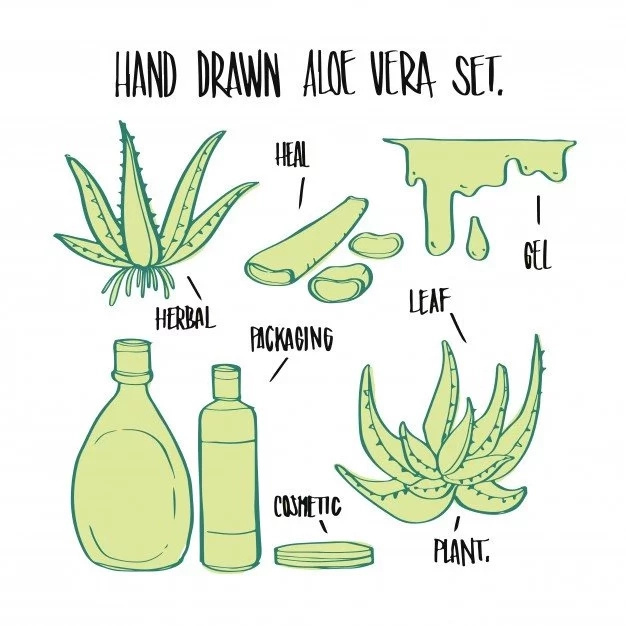 There is one thing about henna, you shouldn’t use it if you have a very sensitive scalp. You need to mix coconut oil with aloe vera, it helps you to grow gorgeous thick hair. If you need to repair hair, then you should mix few drops of lemon juice with aloe vera gel. 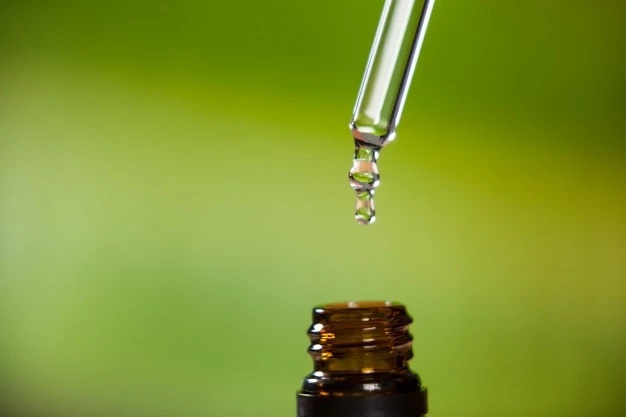 This oil stimulates hair growth! You can massage your hair and scalp with brahmi oil to rejuvenate hair. 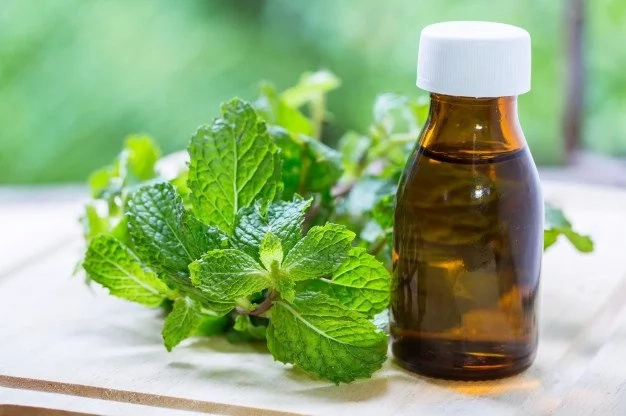 This remedy can reduce the hair loss and treat dandruff. You need 1 tbsp of shikakai mix with half a cup of avocado oil or coconut oil. 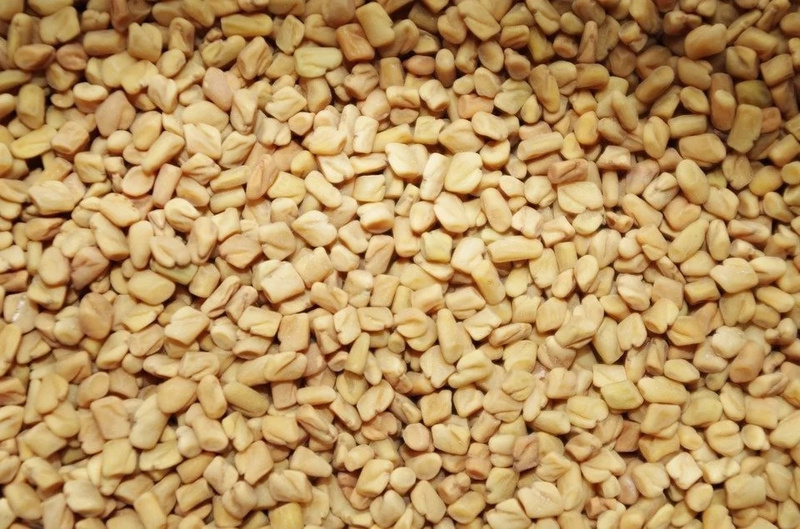 Fenugreek is used to prevent hair fall, strengthen the roots, add shine to your hair and can reduce dandruff. To increase blood circulation around the follicles of your hair wash your hair with cooked green gram and fenugreek. 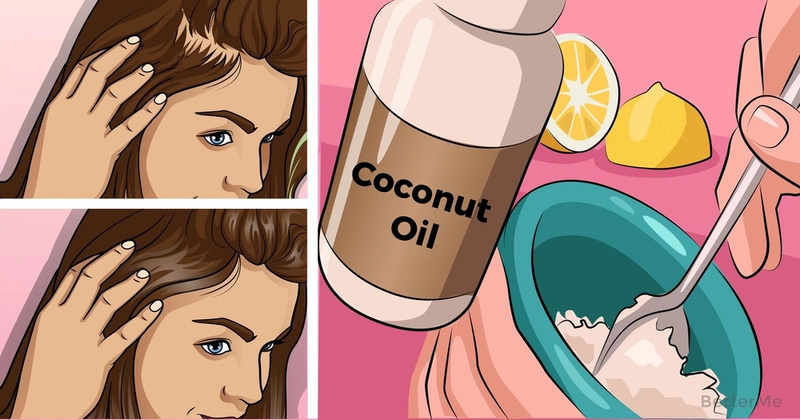 This remedy can prevent baldness and split ends, and it also strengthens the roots. Make a paste for your hair from bhringraj, apply it on your scalp and leave it for 5 minutes. Wash it off with water. If you will follow proper diet and make masks regularly, it will help you to rejuvenate your hair. The hair will regain strength and become soft, silky and shiny. You should follow our advice and you’ll be the owner of amazing hair!